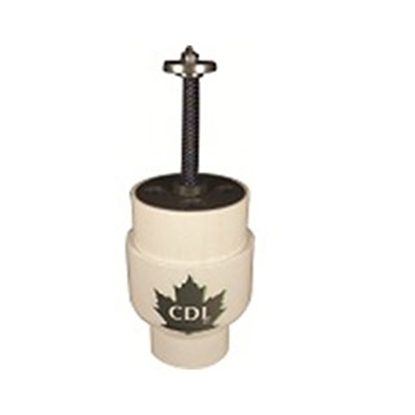 Equipped with a screw and a spring, CDL vaccum regulator allows for adjustment more precisely of the desire vaccuum. 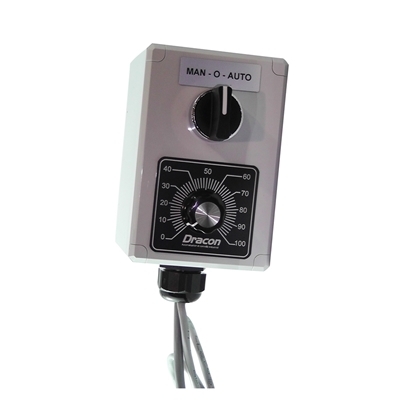 Pump automatic starter, temperature controlled automatic starter allows you to adjust the time of start-up and stop of your pump. 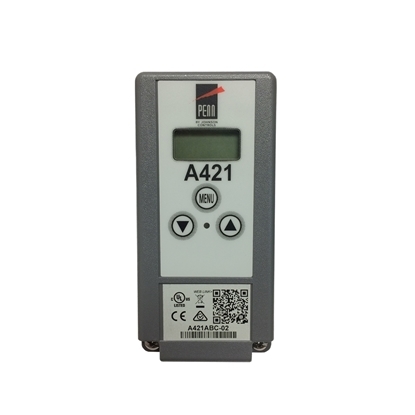 Speed control (RPM) of your pump by adjusting hertz manually. 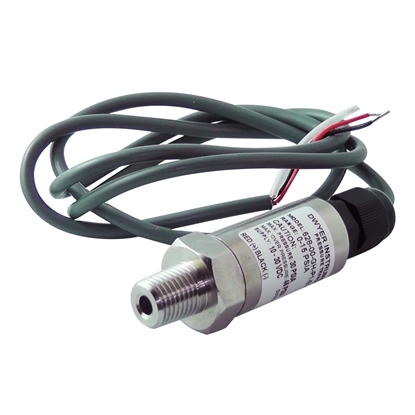 Connected to phase converters, vacuum transmitter probe will adjust pump speed (RPM) according to "cfm" needs. 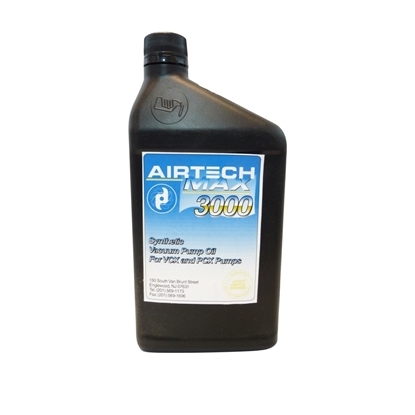 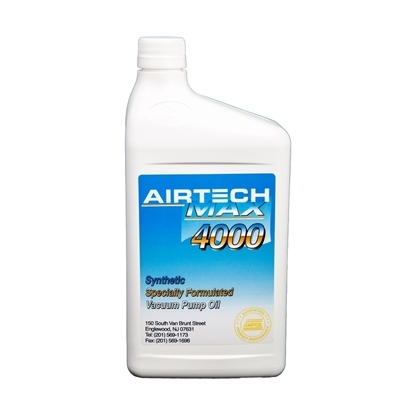 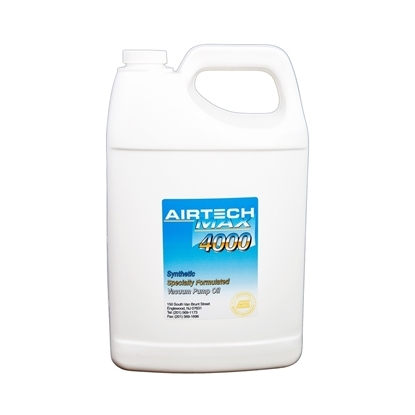 Oil for airtech pumps, vane pump oil 22. 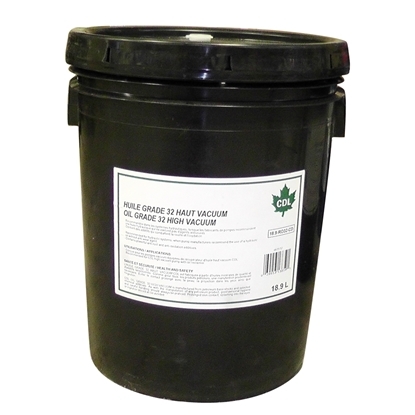 5 gal. 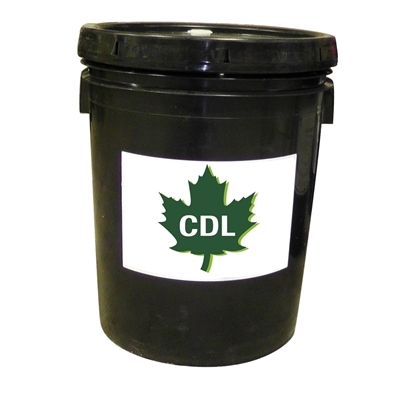 Developped exclusively by CDL.